Paul McCartney has confirmed a May 17 release for Egypt Station – Explorer’s Edition on Capitol Records. This expanded version of Paul’s #1 charting Egypt Station will arrive barely a week prior to the start of the U.S. leg of Paul’s Freshen Up Tour—his first extended stateside run since the One On One Tour that played to some two million fans around the world. Egypt Station – Explorer’s Edition is comprised of the original record plus a second album, Egypt Station II. The bonus disc collects all songs released during the Egypt Station voyage, from studio tracks including the surprise single “Get Enough” to live performances captured at stops such as Abbey Road Studios, The Cavern and Grand Central Station. 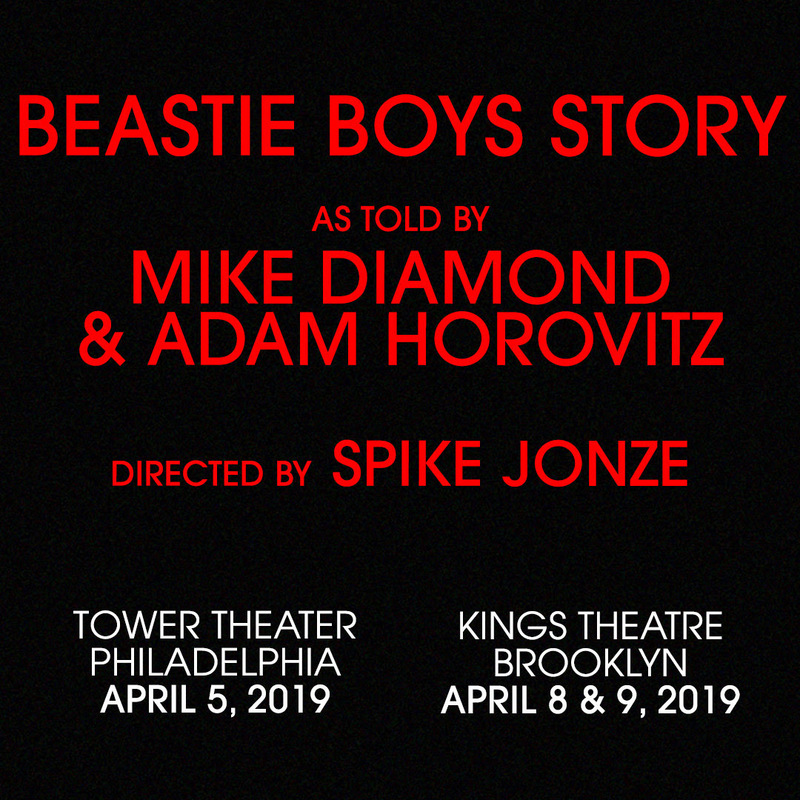 Due to overwhelmingly popular demand, Adam “Adrock” Horovitz and Michael “Mike D” Diamond have confirmed three dates for Beastie Boys Story As Told By Michael Diamond & Adam Horovitz. 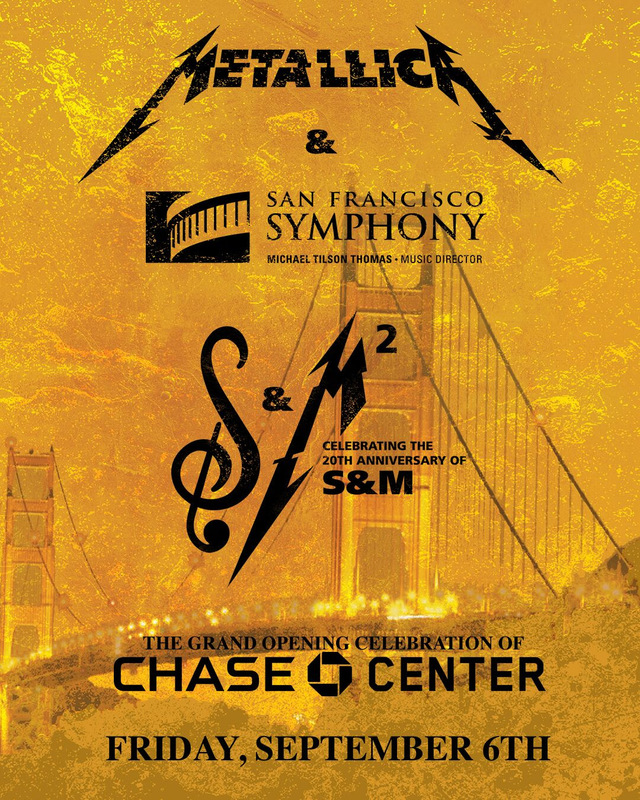 Tickets are one sale to the public TOMORROW—Saturday, March 16th—at 10am local time. 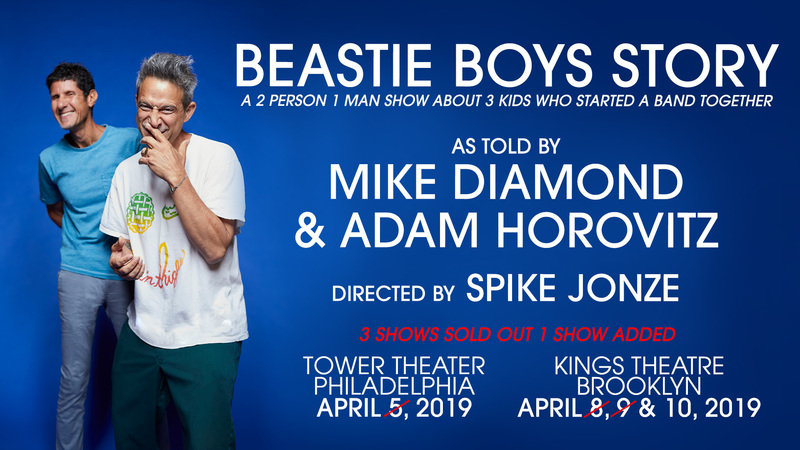 More information at BeastieBoys.com and Ticketmaster.com, or visit BeastieBoysBook.com.